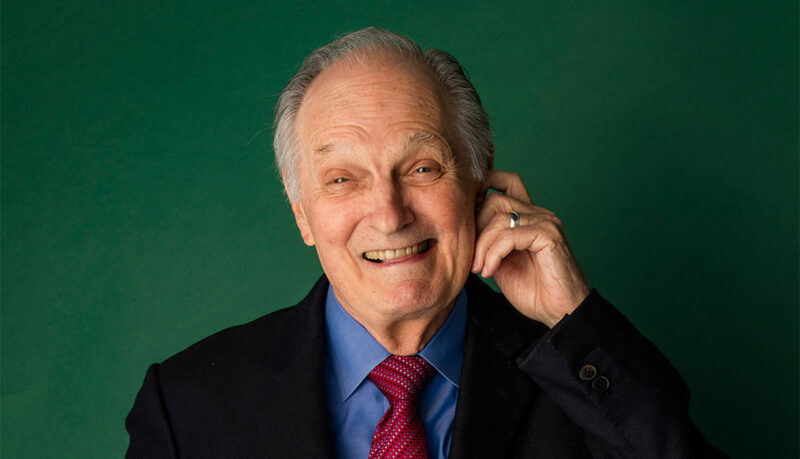 Actor, Director, screen-writer and author of three books, ALAN ALDA is best-known for his role as Hawkeye Pierce in M*A*S*H. He has won seven Emmys and has been nominated for an Academy Award and Tony. 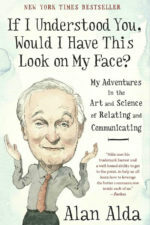 His latest book is entitled “If I Understood You, Would I have This Look on My Face”. 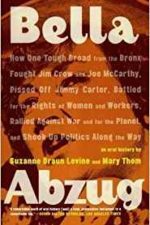 In conversation with the first editor of Ms. Magazine, SUZANNE BRAUN LEVINE, who writes extensively about women in mid-life.